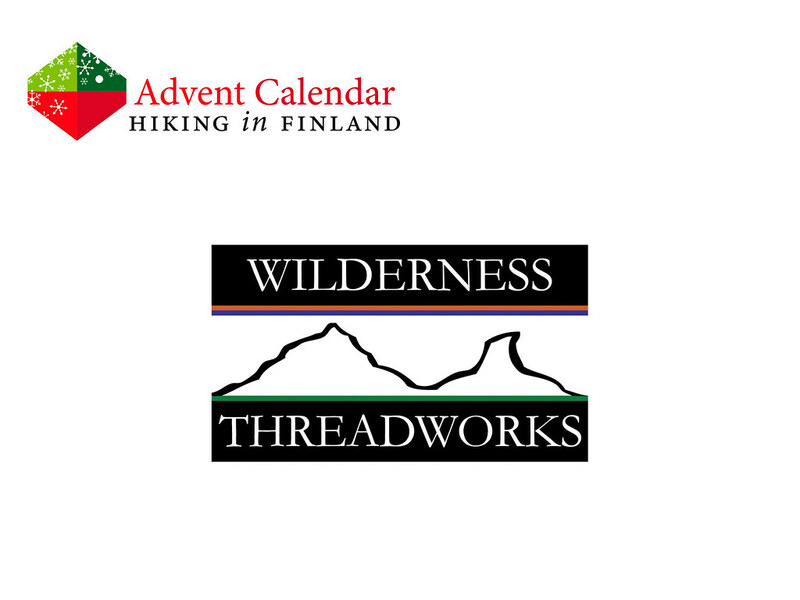 Wilderness Threadworks builts their small line of high-quality products in Australia, and their Sonder 30 L Backpack is the item of my desires today. 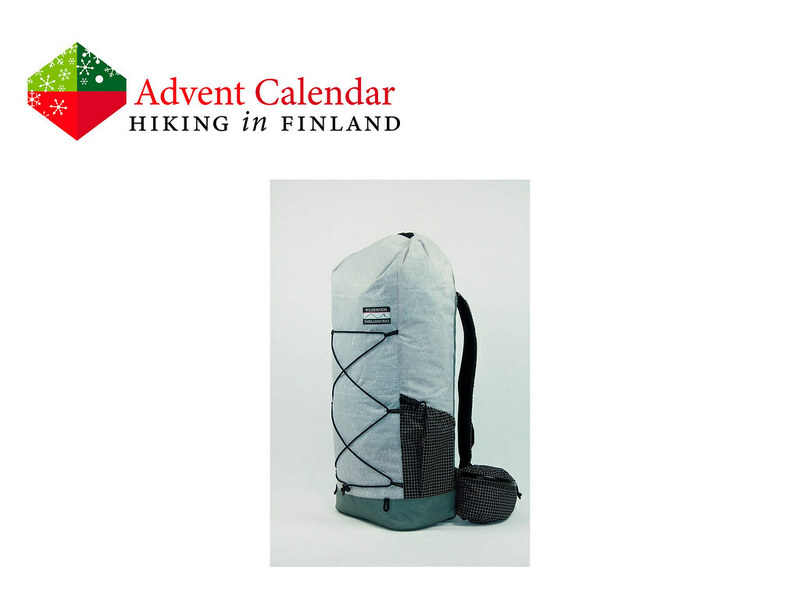 With 30 l volume it’s an ideal size for ultralight backpackers who go out for a week and a dayhike alike. The XPac material is highly water-resistant and the rolltop closure allows for packing the pack totally full with many days of food or small & light for a summit push. Two side pockets take the water bottles, integrated hip belt pockets store the camera and snacks and in the front the trekking poles or ice axes can be carried. The design is simple, beautiful and perfect for bushwhacking and climbing - in short, an excellent pack for adventures off the beaten track! Disclaimer: Read The Tips & Rules. The backpack is sent directly from Wilderness Threadworks.